What’s better than a day full of presents? A year of presents delivered every month! 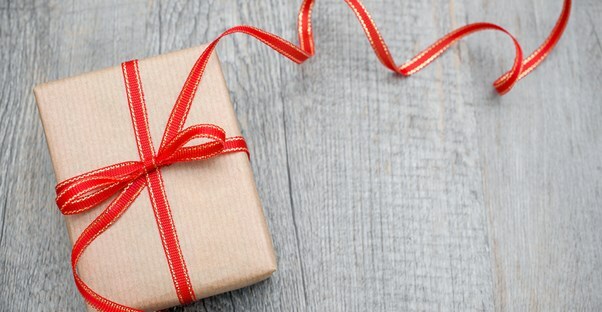 Gifting a subscription box will leave the birthday boy or girl getting gifts for the next three, six, or 12 months. This will set you apart from the rest of those lame, short-sighted gift-givers and have the recipient thanking you long after his or her big day. For men and women alike, a subscription box as a Valentine’s gift is a home run. Even if it’s the only gift you get that person all year, you can seem and feel thoughtful year-round as he or she receives monthly packages from the subscription box service of your choosing. You can be romantic and choose to give something sweet each month, or just be practical and grab something he or she will like for the next year. Any milestone that marks a new beginning is a great time to gift someone a subscription box. After graduating high school, young adults are moving on to a more independent stage in their lives, so a gift that sends amenities each month is sure to be appreciated. Subscriptions that send food, clothes, or other supplies would be ideal, but they’ll most likely be happy to have anything that helps. It can be stressful to find the perfect gift to show your parents how much you love and appreciate them, but subscription boxes take the guesswork out for you. Your mom will be touched you got her a monthly gift of things she can enjoy, whether that's makeup or fun accessories, and your dad will open his delivery with excitment month after month. The best part is that there are all kinds of subscription boxes to choose from so you can be sure to find something that will fit your parents' interests. It's a surefire way to be the favorite child! Expecting mothers and fathers have a lot to prepare for. After the birth, a huge deal of their time and effort will be spent taking care of the baby. Help as much as you can with that effort by gifting a subscription box. There are tons of subscription boxes for babies and parents that offer food, crafts, toys, and more on a monthly basis. Giving one as a gift might just be what it takes to make you the baby’s favorite.